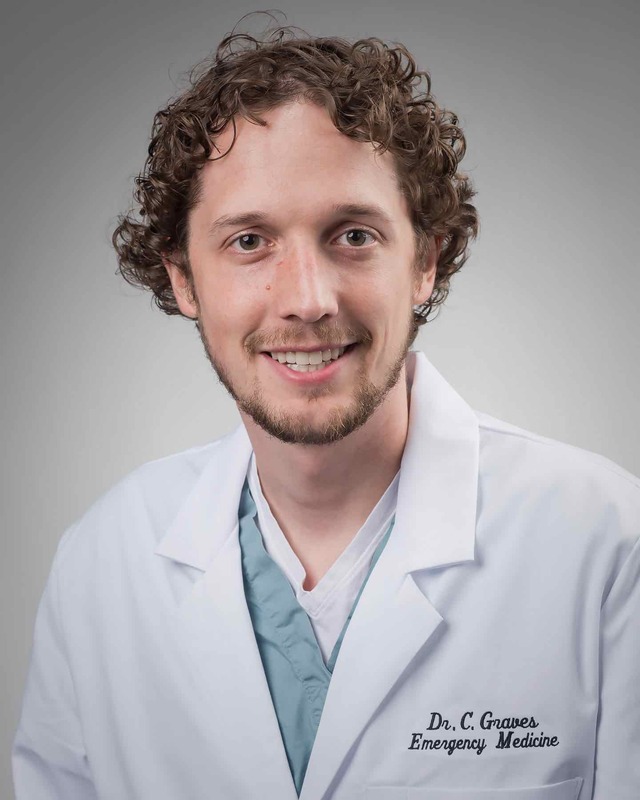 Dr. Graves is a graduate of the University of Michigan Medical School and a member of the Palmetto Health EM Class of 2018. The Northeast Presbyterian Church has been organizing multi-pronged mission trips to Nicaragua for many years. The strategy generally included roving clinics, door-to-door ministry, and children's ministry. Generally, they have been in different parts of the country each year. However, recently they have developed a strong relationship with a newly established clinic in an extremely poor community called Cristo Rey. This community was formed out of the good intentions of the government of Spain, who carries out a significant amount of humanitarian work in Nicaragua. 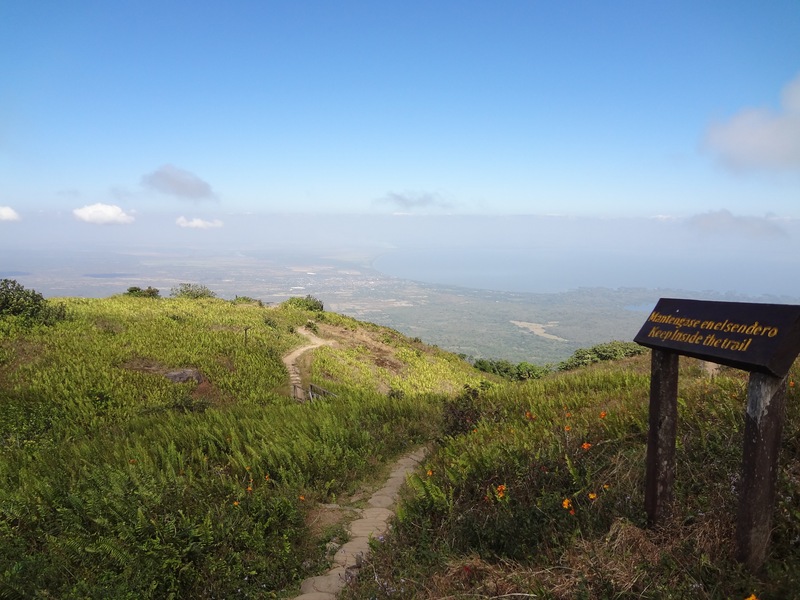 There was previously a significant number of people that lived in the city dump of Managua (Nicaragua's capital city) and subsisted off of collecting other peoples garbage and selling anything salvageable. The dump was closed off and these people were moved to an area on the outskirts of the city and given materials to build small structures to live in. However, they have remained impoverished and subsequently a new trash dump was established adjacent to their community and many have gone back to subsisting from the dump. It is here that Clinica Betesda was established to help these people most in need. The clinic is open daily but only has one doctor that attends regularly and they are severely limited in what medications and services they are able to provide. The NEPC mission trip serves to provide for some of these needs and also draw the community into the clinic to receive preventative care. 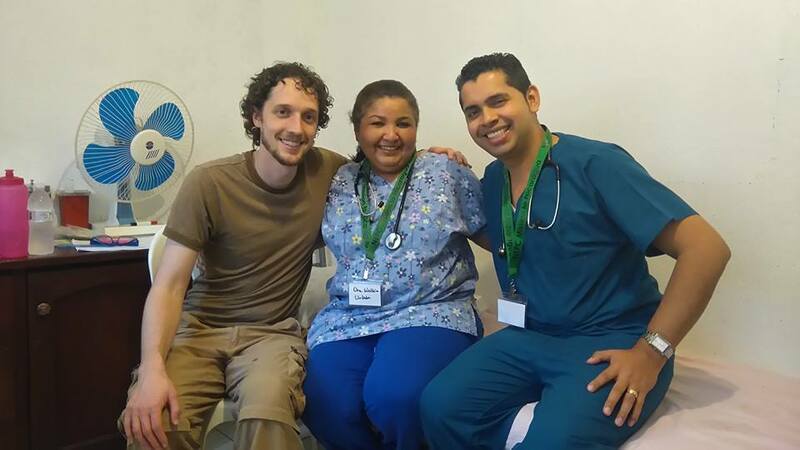 Our mission team consisted of US trained doctors and nurses in conjunction with the clinic staff and Nicaraguan doctors that had volunteered their time to be a part of the humanitarian project. In addition, two dentists joined us to attend to the many dental issues. Reading glasses were made available to those requiring them. 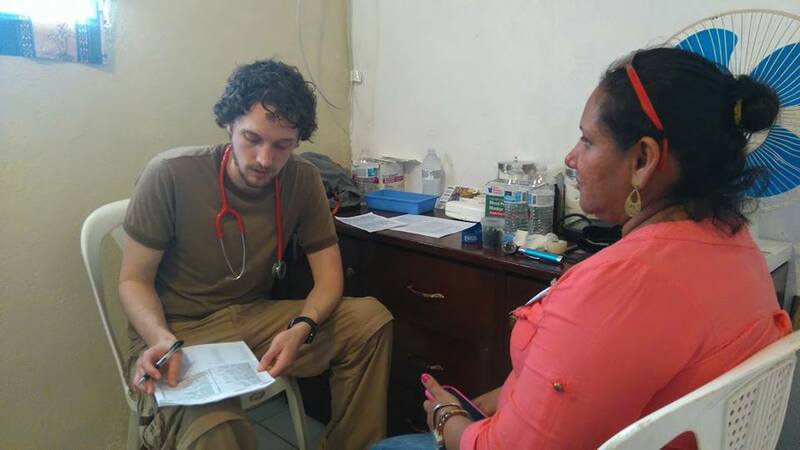 Medications either transported from South Carolina or purchased in Nicaragua were arranged into a makeshift pharmacy and provided to patients at no cost when they presented the prescription given them by our physician team. Each day, as we arrived, there was a long line of people waiting to get in and be seen. Five physicians would see between 200-250 patients in a day in addition to the 30-40 patients seen in the dental clinic. 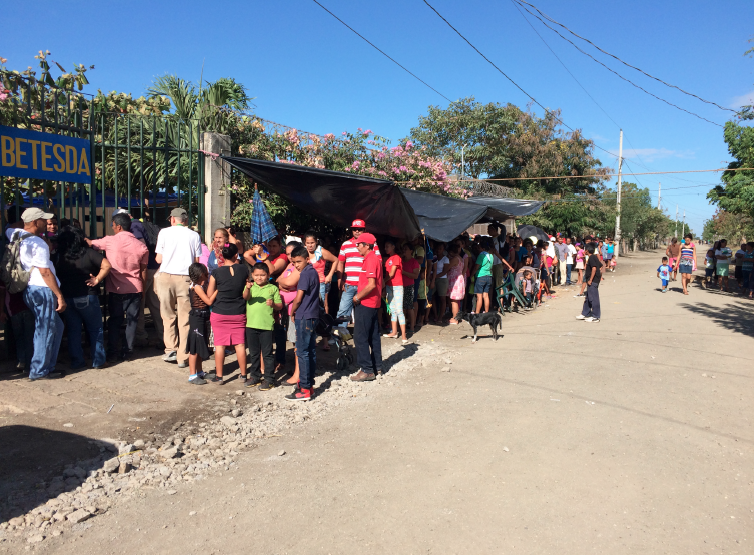 Pictured above are our patients lining up for medical and dental care each morning prior to our arrival. Though we saw many different complaints, one of the major complaints I addressed had to do with the community's location immediately adjacent to a land fill where trash is burned almost continually. Almost every patient had some sort of respiratory complaint, whether it was cough, rhinitis, shortness of breath, or wheezing. Post-Chikungunya arthralgias were also very common among this population. 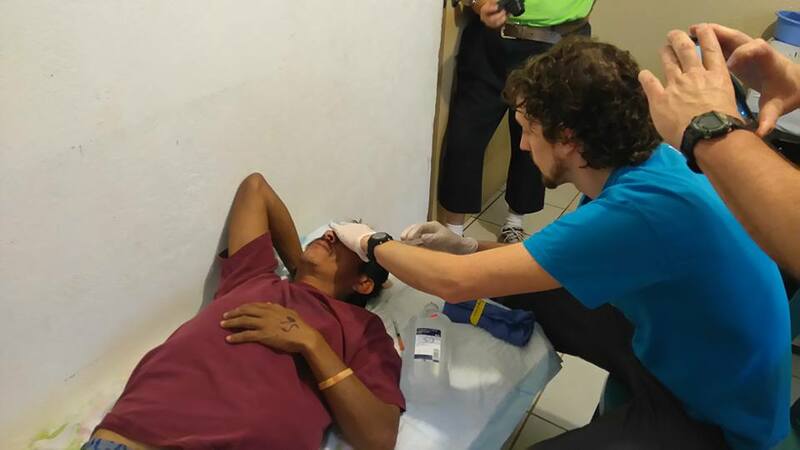 Even the simplest treatments were cost prohibitive for these people given their limited resources, and they were incredibly grateful to receive free medical care and medications. In addition to chronic medical conditions, some patients presented with skin abscesses that needed to be drained, lacerations, and even one man with a traumatic lens dislocation. These clinics ran for a week in tandem with a children’s ministry and construction work. All in all, I believe that it was an effective trip. By partnering with an established clinic, we were able to draw the community into a medical home where they can have their chronic medical conditions cared for year round instead of working in isolation and leaving the community with a continued problem of poor access to medical care. 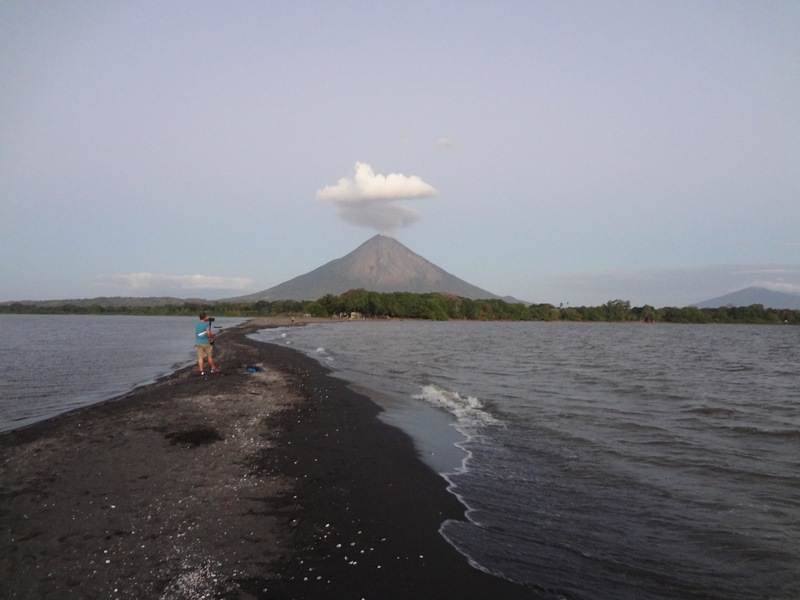 I was able to learn a lot from the local doctors we worked with about tropical diseases not seen frequently in the US and about how the medical system in Nicaragua functions. I would encourage anyone to join this trip and help serve the people of Nicaragua.